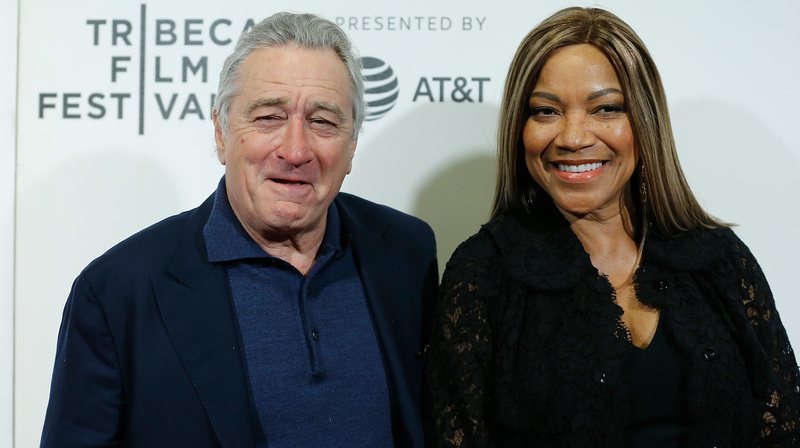 Earlier this month, we read confident but unconfirmed reports that Robert De Niro and wife Grace Hightower were separating after 21 years of marriage and more than 30 years together. At the time, details were vague. A source told Page Six the couple was no longer living together and insisted “De Niro and Grace are breaking up… they are done.” However, neither De Niro nor Hightower were ready to say anything — at least not at the time. But it seems De Niro is breaking his silence on the matter. On Tuesday, the actor finally confirmed in an official statement that he and Hightower were indeed going their separate ways. The couple, who met in 1987, has two children: son Elliot, 20, and daughter Helen Grace, 6. De Niro also has four other children from previous relationships: daughter Drena, 47; son Raphael, 42; and twin boys Julian and Aaron, 23. The two were last seen together in June when they attended the 72nd Annual Tony Awards in New York City. This isn’t the first time the pair has separated. In 1999, De Niro filed for divorce, and he and Hightower engaged in a custody dispute over their son. However, the couple reconciled soon after, renewing their vows in 2004 in front of several high-profile friends (including Martin Scorsese, Ben Stiller, Tom Brokaw and Meryl Streep). Of course, one has to wonder whether or not this split will stick, but we hope that whatever happens, De Niro and Hightower are happy, healthy and at peace.